The MBKS Green Centre at Stutong Community Market in Kuching. KUCHING: Last year, 12.96 tons of organic compost were made from 130.67 tons of organic waste gathered from the Stutong Community Market. This attests to the success of the “Green Initiative” programme first implemented by Kuching South City Council (MBKS) way back in 2011. The BioMate Composing Machines at the Green Centre. Under the programme, a composing centre was set up at the market to recycle the biodegradable waste generated there. 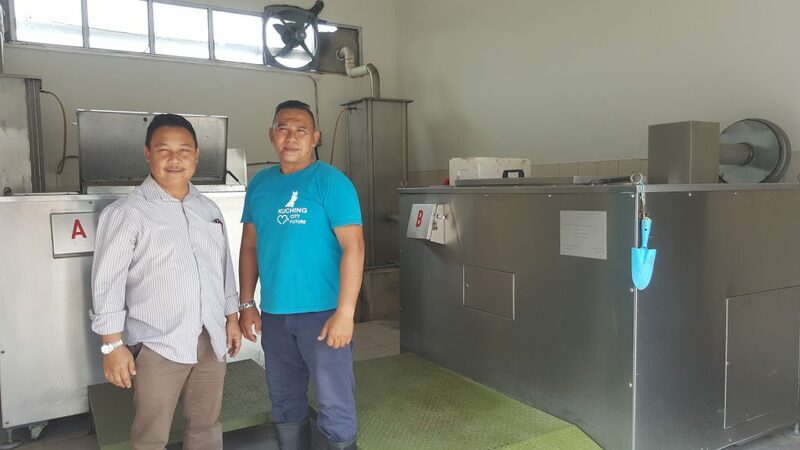 MBKS Mayor Datuk James Chan told New Sarawak Tribune yesterday that RM200, 000 was spent to acquire two Biomate High Speed Composting Machines which were placed at the Green Centre there. 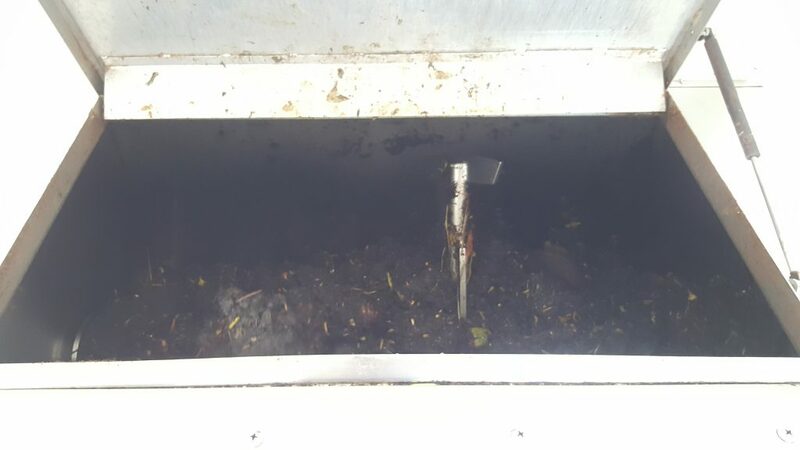 The composing of the organic waste. “Instead of disposing of organic waste just like that, why not turn it into organic fertiliser? “Not only is the project environmental friendly, it also brings benefits both MBKS and the Stutong hawkers liaison committee.” he said. Chan thanked the hawkers at the market for their co-operation which had ensured the success of the project over the years. The biodegradable organic fertiliser produced by the Green Centre. “If there’s no support from them, our endeavours would not have succeeded. 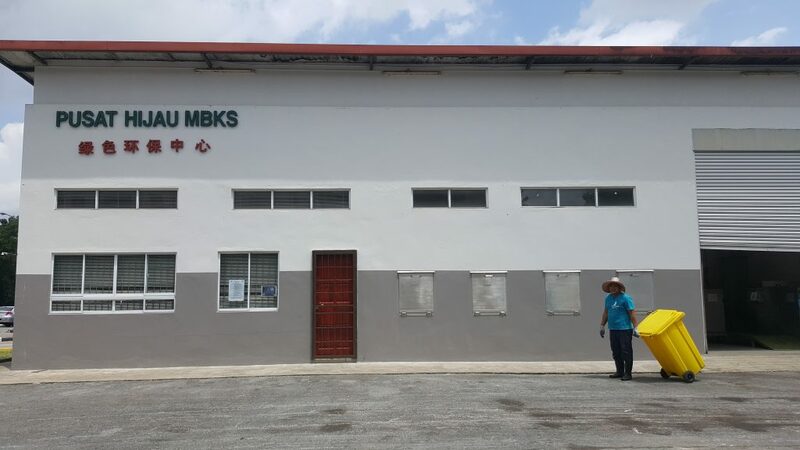 MBKS provides the Stutong Hawker Committee with two garbage bins; the green bin is for throwing out the garbage disposed of by the hawker committee while the yellow bin is for the organic waste,” he said. Chan admitted that initially, the Stutong Hawker Committee was reluctant to support the Initiative because it was a hassle to segregate the organic waste from other types of waste. Chan added that many other local councils in Sarawak had been inspired by what MBKS was doing at the Stutong market. “They are thinking of starting the same project,” he said proudly. 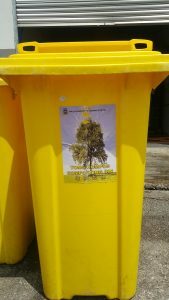 The yellow bin for organic waste disposal. 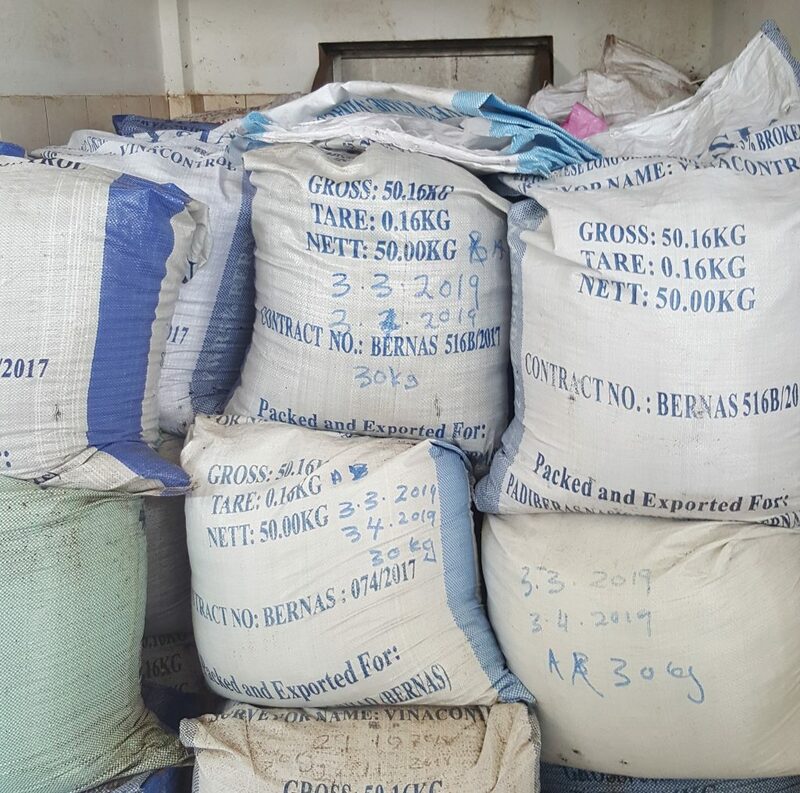 Turning organic waste into fertiliser 0 out of 5 based on 0 ratings. 0 user reviews.